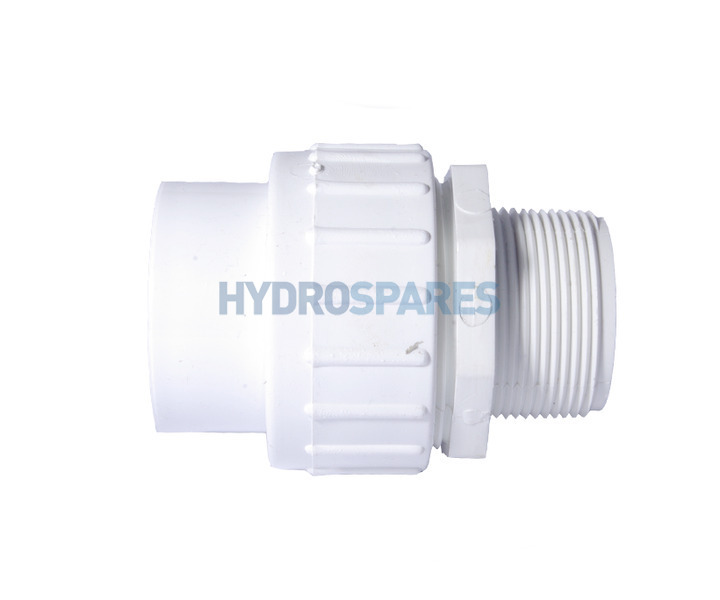 For pumps that have 1.5"(63mm) MPT female threaded connection ports. 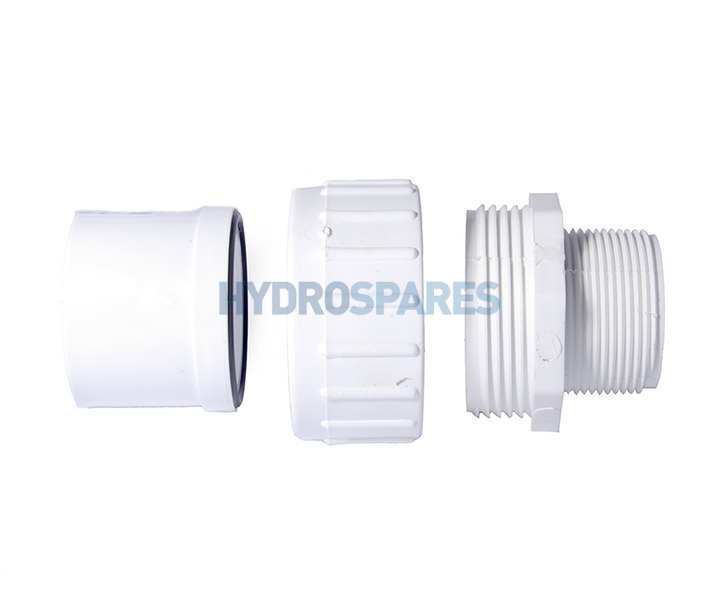 The union is a standard 1.5" but it comes with a MPT (male pipe thread) adaptor to fit to the wet end port. hi. does the adapter on this fit onto 48.3mm pipe?